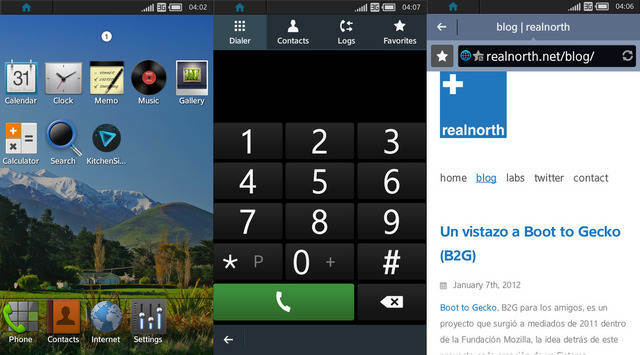 Samsung devices based on Tizen OS were expected for release at the end of 2013. This turned out not to be the case. Now Samsung and NTT Docomo, both members of the Tizen Association are gearing up to deliver this devices by the end of March. The devices will be unveiled in Barcelona this February at the Mobile World Congress. Tizen OS is a Linux Foundation project initiated in 2011, it draws the backing of several corporations in the name of Tizen Association. Manufacturers: Samsung, Huawei, Fujistu, and operators: NTT Docomo, Vodafone and Orange all share the cost of Tizen OS development. Smartphones based on the systems are therefore expected to be low cost once they reach the market. A report by IDC places control of the global smartphone market to Android at 81%, iOS follows at 12.9%. The report published in July-September quarter of 2013 shows the great strength of the two major mobile platforms which Tizen is up against. The advantage afforded to manufacturers and operators by Tizen OS is that there are no restrictions in adjusting the mobile platform to their terminals. Being open source software, Tizen can easily be customized to the manufacturers specifications.